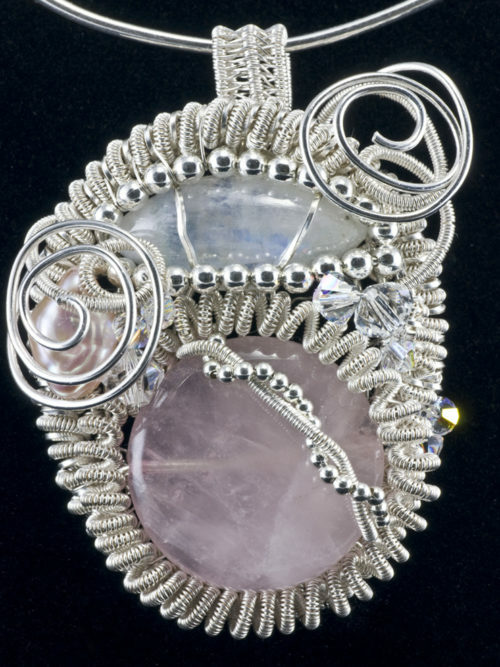 This rose quartz and moonstone woven pendant is truly unique. I made a one-of-a-kind woven silver bezel of the rose quartz stone. 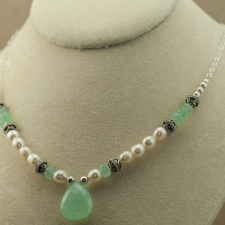 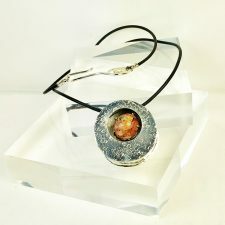 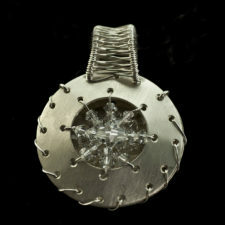 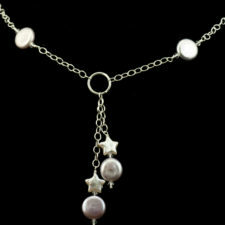 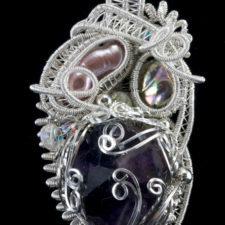 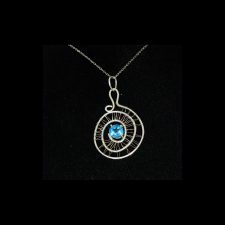 The pendant is handcrafted in fine silver and sterling silver accented with moonstone, and crystal. 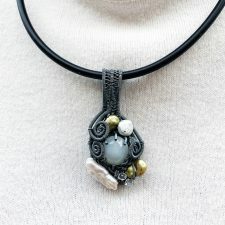 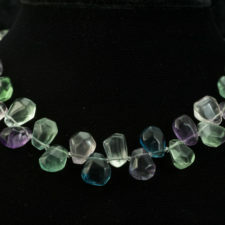 The pendant is about 2 inches high x 1.5 inches wide. 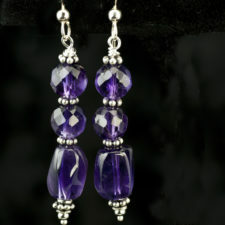 Matching rose quartz earrings are available.